There’s always room for anyone who has a desire to ‘grow in the knowledge and grace of the Lord’ … so join us each Tuesday of the month (unless otherwise noted in the bulletin/calendar) at 7:00pm in the Family Life Center Wesley Room for Bible Study. The discussions are lively, the fellowship is sweet, and the Lord always blesses!!! 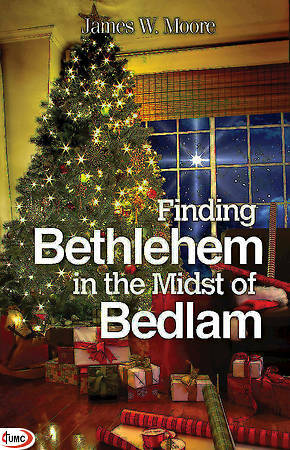 We are currently studying ‘Finding Bethlehem in the Midst of Bedlam” Join us anytime!